Paddles Up is proud to announce winning Best of Boise in two different categories after being nominated for four. Paddles Up placed 1st place for poké and 2nd place in catering. We were also nominated for best seafood and best lunch. Thank you for all of your support and everyone that took part in this years Best of Boise. To see all the 2018 winners, CLICK HERE! As someone who’s very skeptical of the seafood options in landlocked states, I can attest to how tasty Paddles Up is. With fish that’s flown in daily, their sushi burritos and DIY poke bowls are filling and tasty. Click HERE to see full guide! Some new restaurants do soft openings. Paddles Up Poke prefers loud. 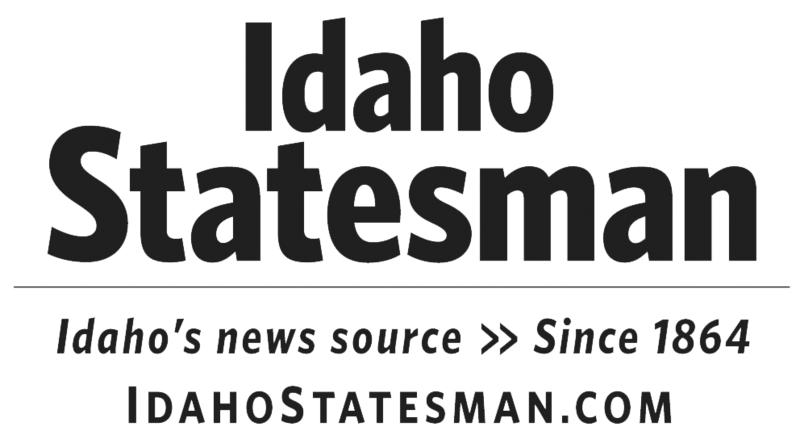 After the food delivery service Uber Eats was introduced to the Treasure Valley last June, local restaurants that subscribed say they have seen a big jump in sales. Paddles Up Poke opened up shop in downtown Boise last May. Owner Dan Landucci says the restaurant sells on average 300 poke bowls each day. Paddles Up Poké (237 N. 9th St., 208-412-5581, paddlesuppoke.com) debuted earlier this year in Downtown Boise. 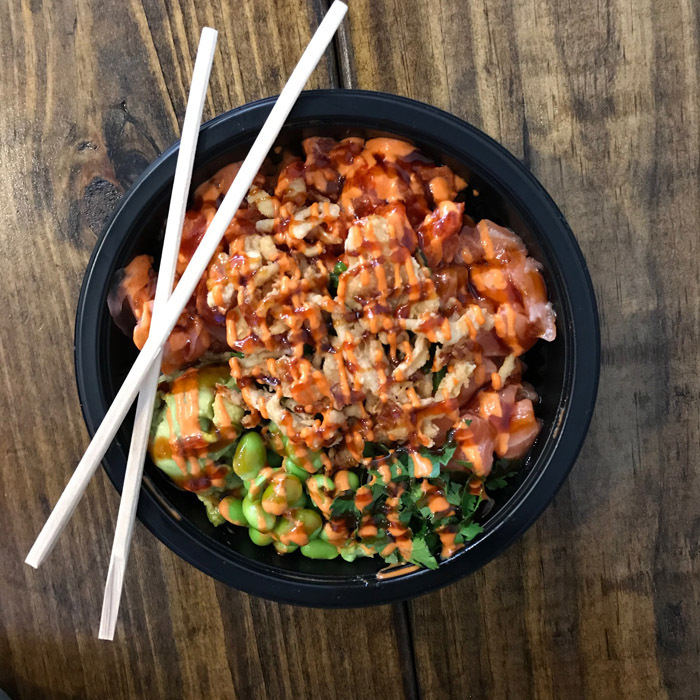 The quick-service eatery specializes in Hawaiian-inspired poké bowls made with raw fish that can be customized to order, in addition to nori-wrapped burritos. How big a splash did this new Boise restaurant make? Things have gone swimmingly for Paddles Up Poke since the rafting-themed restaurant opened seven months ago at 237 N. Ninth St.
“We’ve been killin’ it,” owner Dan Landucci says. Paddles Up is still a new kid on the block, but it managed to do the near-impossible in a food scene as crowded as the one in Boise: It found a niche, and did it right. Click HERE for full article and rankings! The phrase “paddles up” is a rafting term that means to attack the rapids head on, facing the challenges to come. For business partners and long-time friends, Dan Landucci and Jordan Tapangco, paddles up means so much more than just fun on the river. It embodies their passion and dedication for their new restaurant, Paddles Up Poké. Here is a good summer to do list to help you eat your way around Boise. Click HERE for full article and list! New poké restaurants specialize in Hawaiian fish dish. Paddles Up wins! Based on my positive experience here, it appears that Paddles Up Poké is poised for a long run. Click HERE full article and food review. Keepin' it Raw in Boise Idaho! When Dan Landucci was rafting last summer in Riggins, whenever they hit a rapids, the guide would yell, “Paddles up!” to put everyone in attack mode. Paddles Up Poke is ready to make its splash. New Downtown Boise Restaurant encourages customers to live life "Paddles Up!" For Dan and Jordan, the sound of construction inside their new restaurant is music to their ears. Raw Fish and mixed Greens coming to Boise! © 2019 PADDLES UP POKÉ. ALL RIGHTS RESERVED.